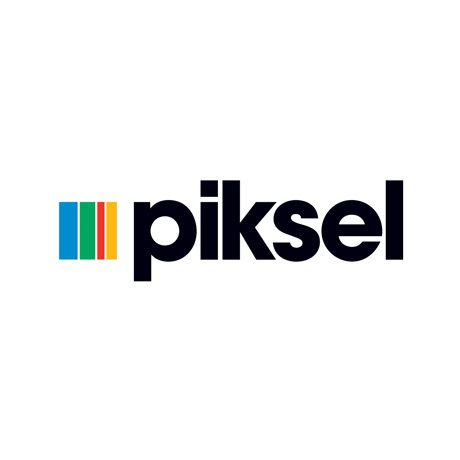 NEW YORK, NY, November 17, 2014 — Piksel, a global provider of video monetization software and solutions, today announces that Neil Berry has joined the company as Executive Vice President of Commercial for EMEA. Neil will be leading the expansion of Piksel’s business in Europe, building on 25 years’ experience as a senior executive in the broadcast, digital media, and enterprise space. Neil joins Piksel from video streaming company Ooyala, where he had executive responsibility for leading the rapid growth of the company’s operations and revenues in Europe. Neil has a proven track record of developing and managing highly effective teams to support the expansion of global businesses. “Neil joins Piksel at a truly exciting time, as we ramp up our focus on Europe and the Middle East and build on successes here over the past year. We have a long history of working with some of the biggest names in media and entertainment across the region, and believe that under Neil’s leadership we will be able to grow our business and presence even further,” said Kevin Joyce, Chief Commercial Officer, Piksel. The European OTT video market is undergoing a period of rapid growth, with revenues expected to surpass $4.5 billion by the end of the year, according to Strategy Analytics’ 2014 market forecast. There are clearly significant monetization opportunities for both new entrants and current incumbents, but industry players will require support with determining optimum business models, building platforms and managing their services. Piksel’s standout ability to deliver at each of these stages by pairing first-class technology with commercial vision and managed services capabilities was central to Neil’s decision to join Piksel. “What makes Piksel unique is that the company doesn’t approach the market as merely a technology provider. Shaped by its twelve-year heritage, Piksel offers a holistic approach because it understands that customers need guiding through the entire media lifecycle in order to successfully monetize. Its business model is fundamentally value-driven,” said Neil Berry. “It’s clear that now is a time of great industry change – major players who traditionally have ignored new OTT distribution models are now launching their own standalone propositions, and we are seeing growth from new entrants that have not historically been focused on the TV and broadcast market. To survive in this competitive market, companies must have carefully formulated strategies to suit their customers specific business needs which combines innovative technology with world class managed services and Piksel is best-placed to make this happen,” Neil continued. Piksel is a sponsor of the OTTtv World Summit in London, where Neil will be speaking alongside Miles Weaver, Innovation Programme Strategist at Piksel, on 18th November 2014. The session on ‘Second Screen, Past Present and Future’ will take place at 3:20pm.